Have you ever doubted what was in peoples’ mind when they took a photo? 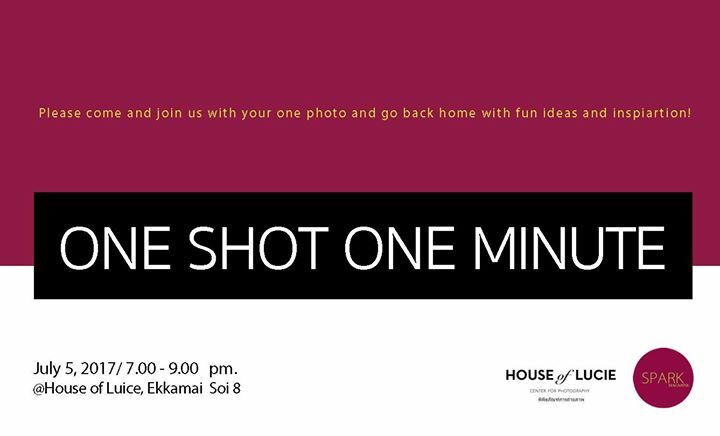 Spark Magazine X House of Lucie invites you to join an inspirational night at “One Shot ! One Minute! EP. 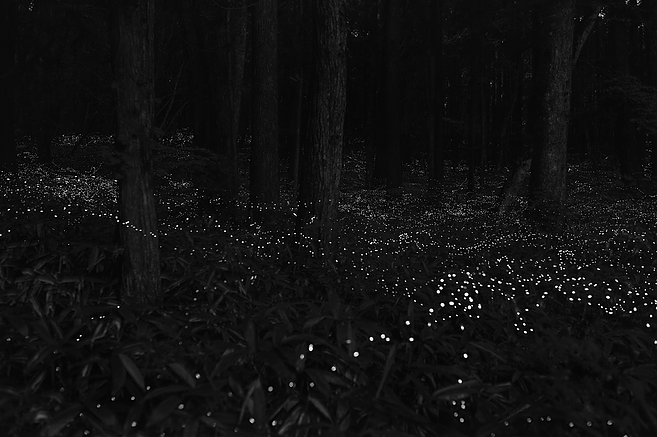 V” — the event that will ignite your creative fire. This event is for everyone who is passionate about photography and arts. What: Share your story (whatever you want to tell us) about your One impressive photo and how it impacts you or sparks your emotion in just One minute. When : Wednesday, July 5, 2017. 7.00 – 9.00 pm. Everyone is welcome! You don’t have to be a professional photographer or capable of all the photography techniques. Make it like you are telling your story among friends.